Aubree passion for the beauty industry started at a very young age. 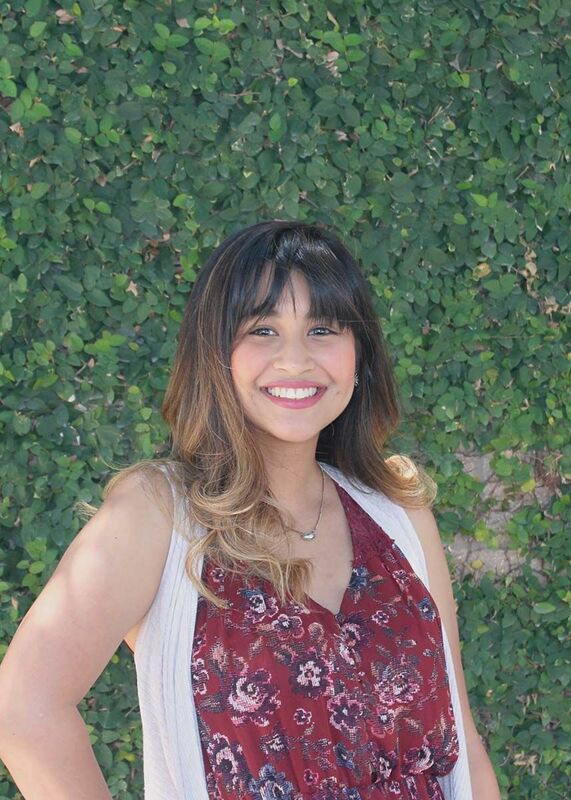 She loves the salon environment and enjoys helping clientele have the best customer experience possible. During her free time, she is a busy mama to twin toddlers and runs a style/fashion blog. 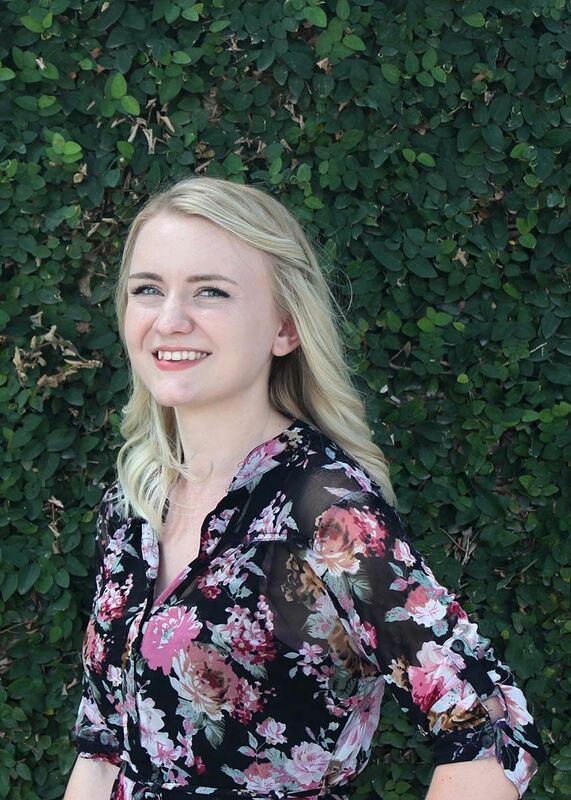 Ayden joined The Salon at The Domain family 2016, however Ayden has been passionate about making people feel and look beautiful since childhood. While being duel licensed in both cosmetology and barbering, she has a wide range of techniques that can cater to any style. Ayden specializes in men’s styles, pixie haircuts and advanced coloring techniques such as balayage and vivid colors. She will strive to make your experience as fun and creative as possible. 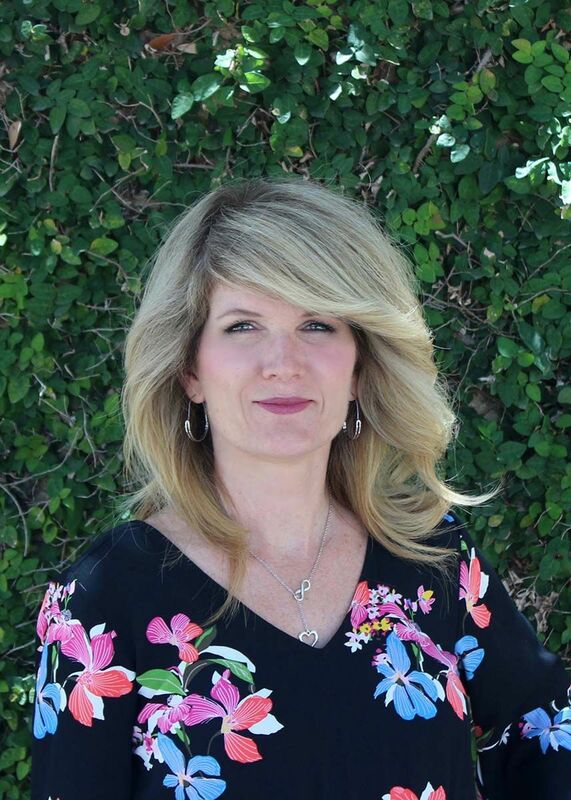 Cindy was born and raised in Elgin TX and knew at a young age that she would be a hairstylist. Cindy started her hairdressing career at The Salon in 2012 after attending Avenue five. She has always had a passion for the hair and beauty industry and enjoys learning new techniques, challenging herself with new situations and making her clients feel their best. When Cindy is not in The Salon she can be found sipping a delightful cup of coffee, enjoying time with her family or playing in the bark park with her dog Rocky! Courtney grew up being a stylist for all of her friends. 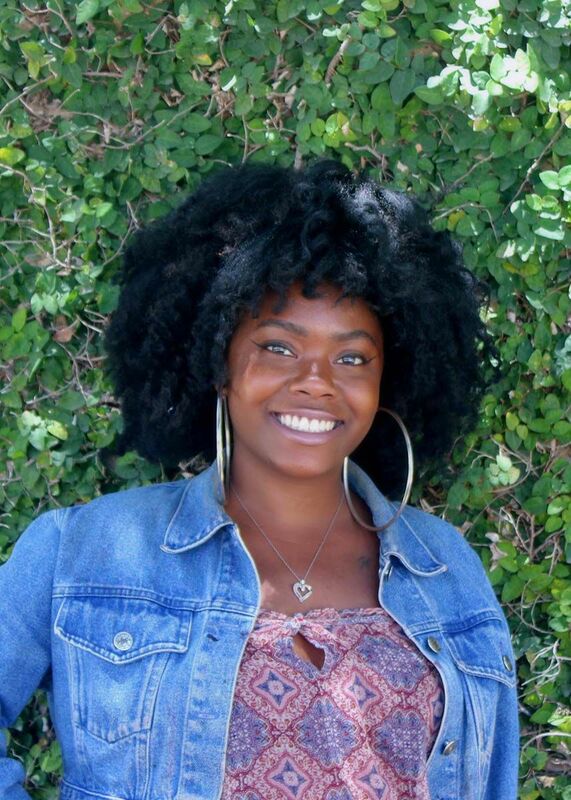 After graduating high school, she knew that she needed to make her dream come true and attended The Paul Mitchell School in Dallas. Courtney was an apprentice at The Salon for a year before graduating and receiving her own chair. Courtney specializes in natural hair, braiding, extensions, and all aspects of hair color and hair cutting. Courtney enjoys making her clients feel as beautiful on the inside and outside. 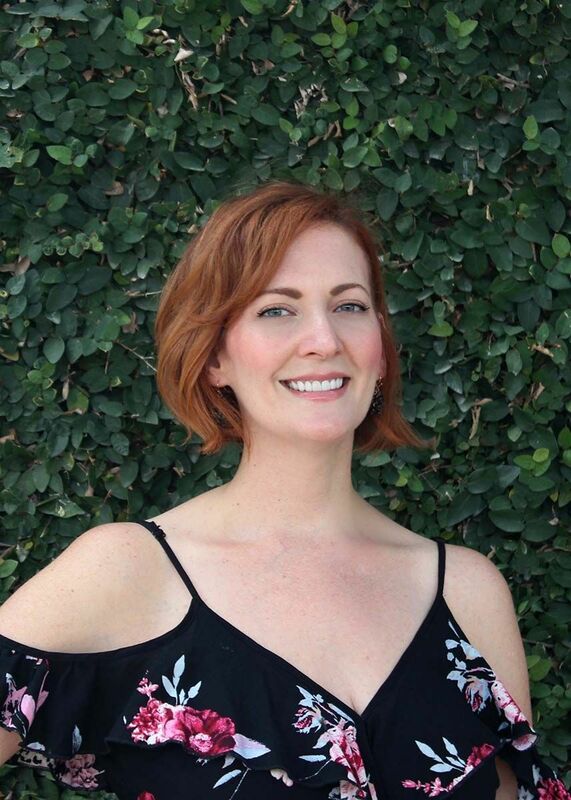 Crystal is an Austin Native with over 18 years of perfecting the perfect color and cut for her clients. Crystal started at The Salon at The Domain on day 1 and has been rocking it ever since! Crystal specializes in Balayage and traditional highlights as well as men’s and women’s cutting and is the go to for all bridal styles. Crystal takes pride in her skills and attends as many education and training classes she can fit in! 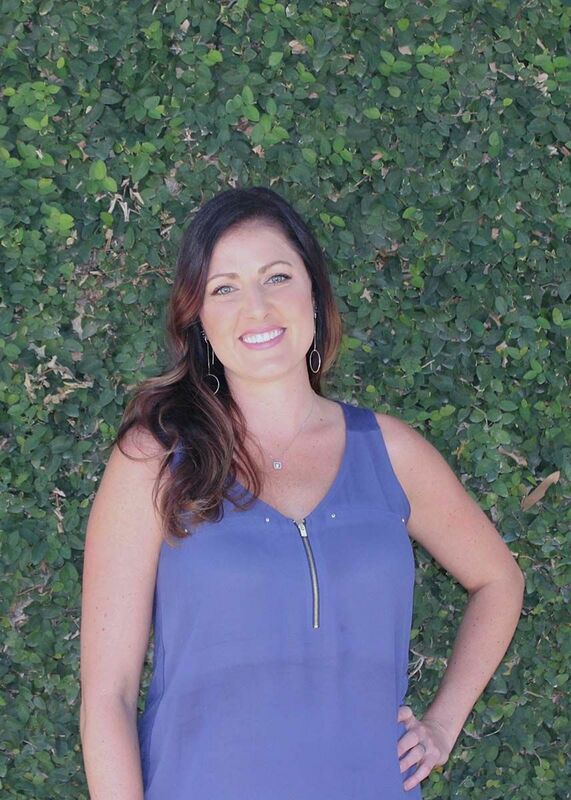 Hailing from Southern California, Holly has over thirteen years in the beauty industry. Holly specializes in all hair color and precision haircuts, but Holly really loves balayage and vivid colors! Holly’s adventurous spirit carried her to Austin just a few months ago along with her husband, daughter and rescue pups. Holly is excited to be in Austin and cannot wait to meet you! Jennifer considers it a true privilege to be able to serve others by styling their hair for over 20 years. Her main focus is on listening to each person’s needs and desires and then providing a quality service that best enhances their naturally beautiful hair. Through services such as haircuts, subtle and natural looking hair color, perms, and special occasion styles. Jennifer strives to make every client feel as beautiful as they naturally are. Jessica started her career as a cosmetologist over sixteen years ago in Dallas, Texas. She apprenticed at an Aveda concept salon and quickly became the color educator. 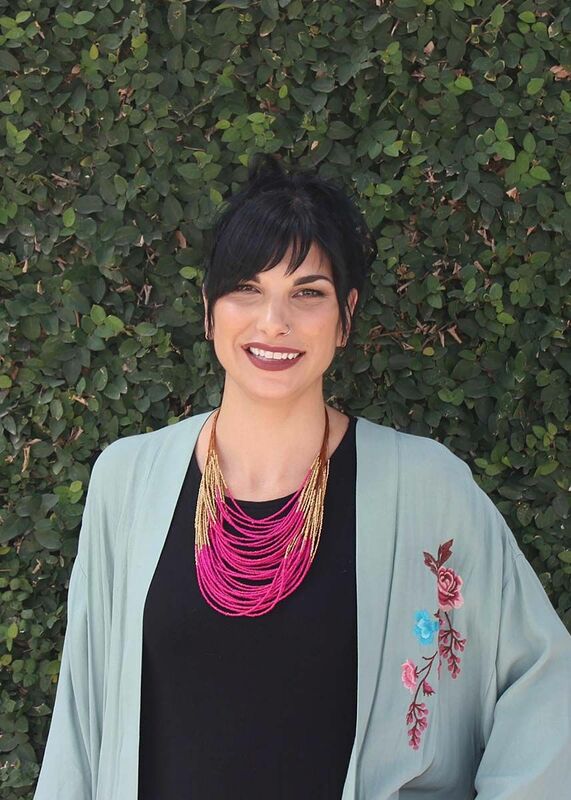 Jessica has an extensive education history with trainings in both color and cuts from advanced classes in New York City, San Francisco, Minneapolis, New Orleans and Milan. 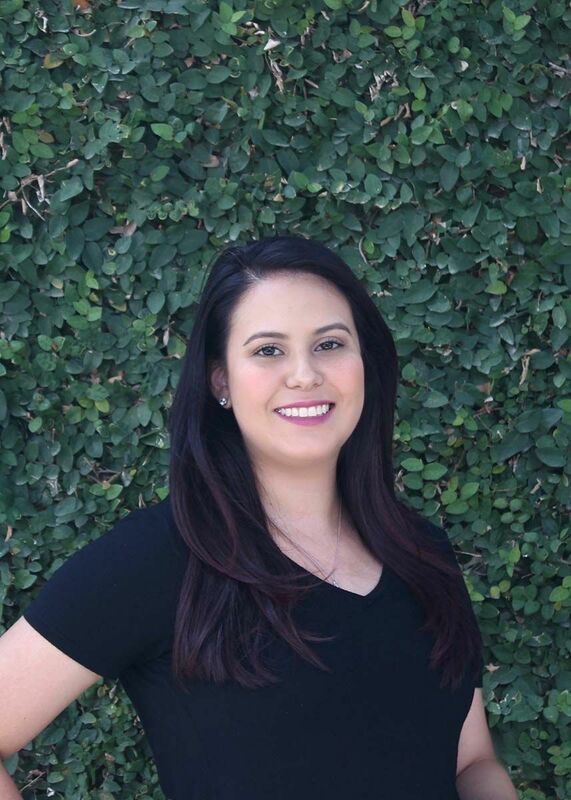 Jessica values the precision in her work and absolutely loves making her clients happy when they are in her chair. Jessica moved to Austin eight years ago with her husband and pug. She recently became a proud momma to her son, Davis. She looks forward to meeting new people, listening to their unique life story and helping them feel confident and beautiful. 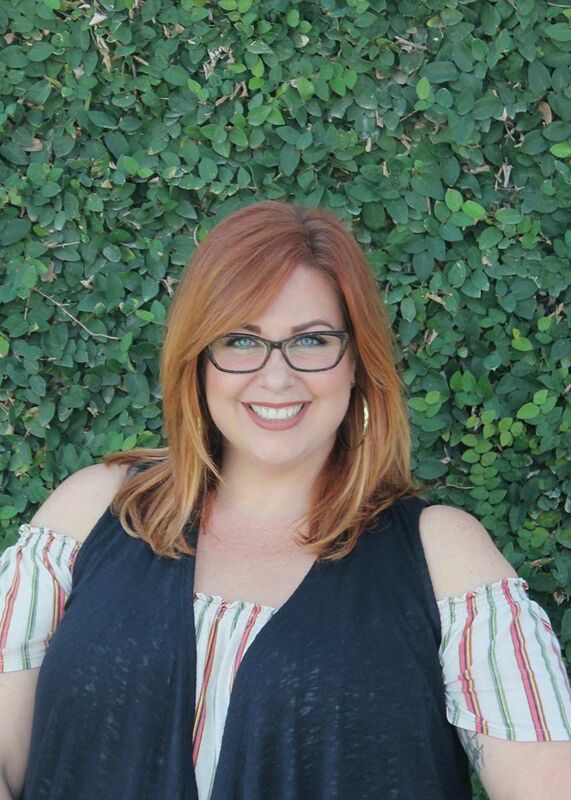 After 20 years in the corporate world and traveling across the world, Kerry settled her roots back in Texas and began her passion for hair by going into business with her business partner, Laura Anderson. With a Degree in Psychology, it's only fitting to know that hair and Psychology are meant to be together. 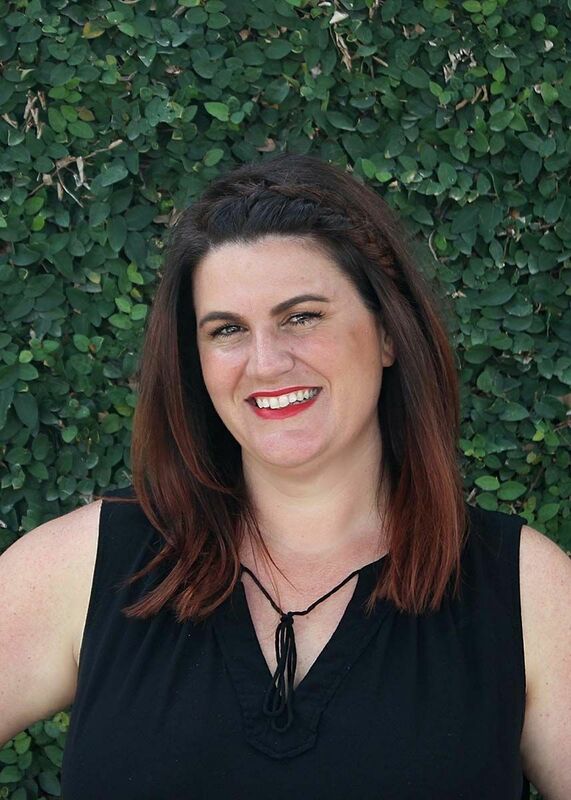 Kerry has extensive experience in both women’s and men's haircuts, hair coloring, balayage, color correction, keratin smoothing treatments, and whatever else crosses her chair. She loves to travel and spend time with her family. As a daughter of a hairdresser, Laura was born into the industry. Beginning her career in Los Angeles, Laura worked as a stylist and then color educator with Toni and Guy for over a decade. 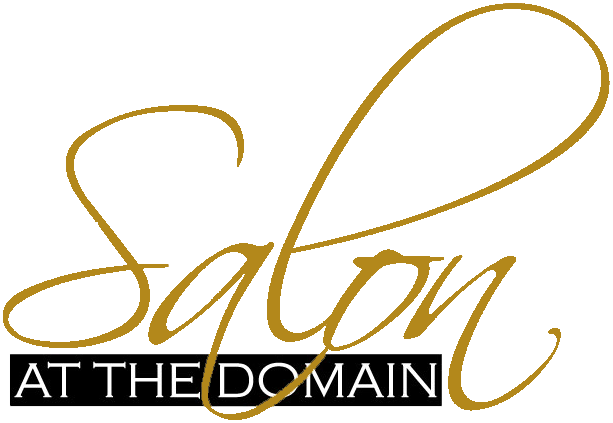 After 6 more years in Southern California Laura moved to Austin and fell in love with the domain. Along with her business partner Kerry Westmoreland, the vision for The Salon at the Domain came to fruition. They created a cohesive culture of hairstylists and relaxing atmosphere that can accommodate all types of clientele. You can always find Laura working side by side with her stylists doing what she loves best, even after 25 years. 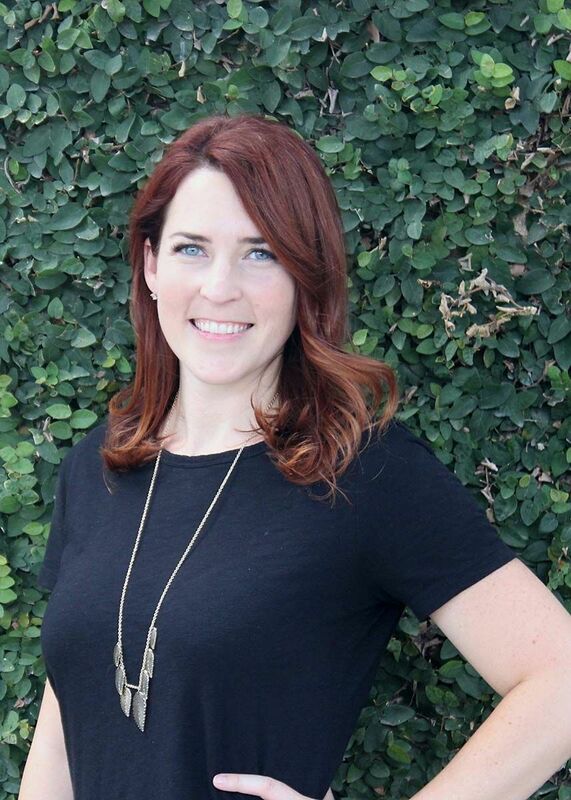 Laura started her hair career in Dallas in 2007 when she attended the Paul Mitchell School. Laura quickly realized that while she loved the salon environment she did not enjoy being behind the chair. Laura managed a successful salon and spa in Dallas before finding her home in Austin at The Salon in 2011. 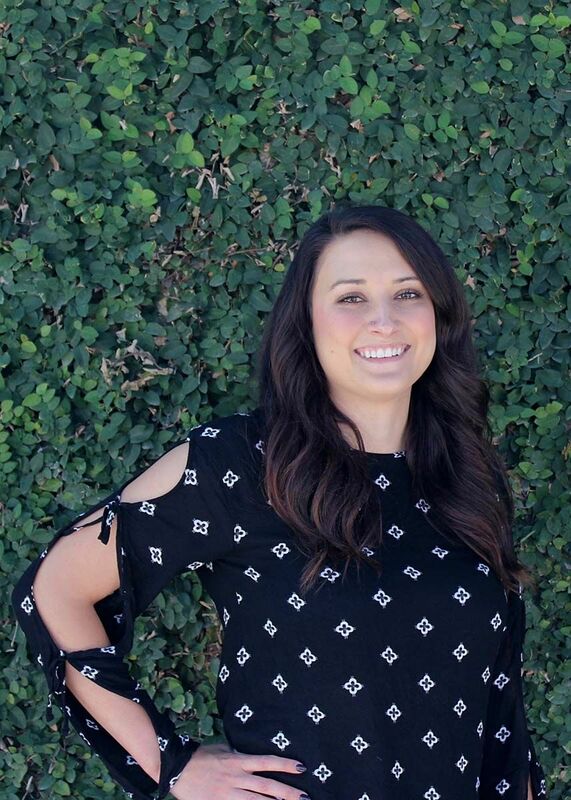 Laura enjoys getting to know all the clients at The Salon and looks forward to meeting you on your next visit! 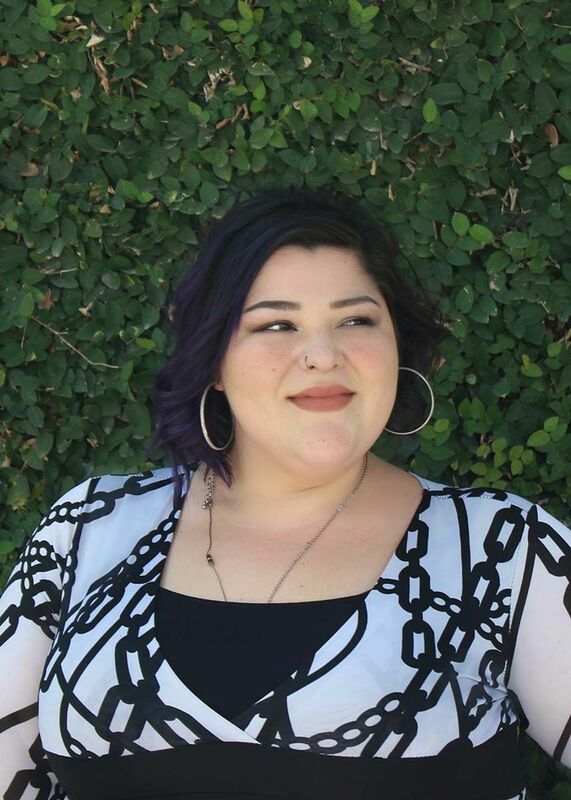 Hailing from the Bay Area and arriving in Austin three years ago, Monica started her apprentice with The Salon at The Domain in 2017. Monica has had passion for the beauty industry since she was 13 and anxiously awaits the day when she will have a chair at The Salon. In her spare time you will find Monica enjoying the lively Austin music and food scene along with her pup Sumo and her boyfriend Max. 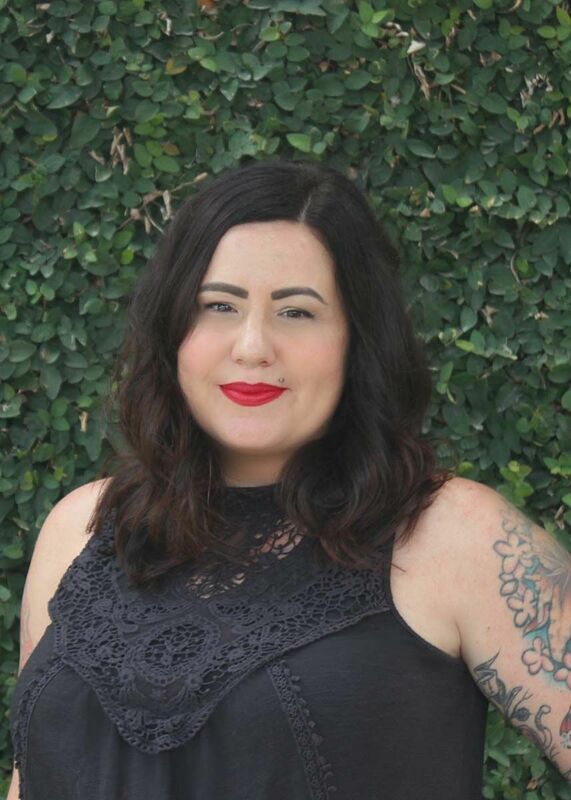 Monique has been a part of the salon family since 2016. She enjoys getting to know the clientele and making them feel welcome and comfortable when they come in. During her free time, she is a cat-mom who loves touring local breweries, visiting antique shops, and watching Netflix. Sara was born and raised on a small island off the coast of Washington where there wasn't much to do on those rainy days. She began her career at five years old when she would cut and "color" her Barbie's hair. Sara attended the Toni and Guy hairdressing academy in Bellingham, Washington where she began to transform her Barbie creations into real life. 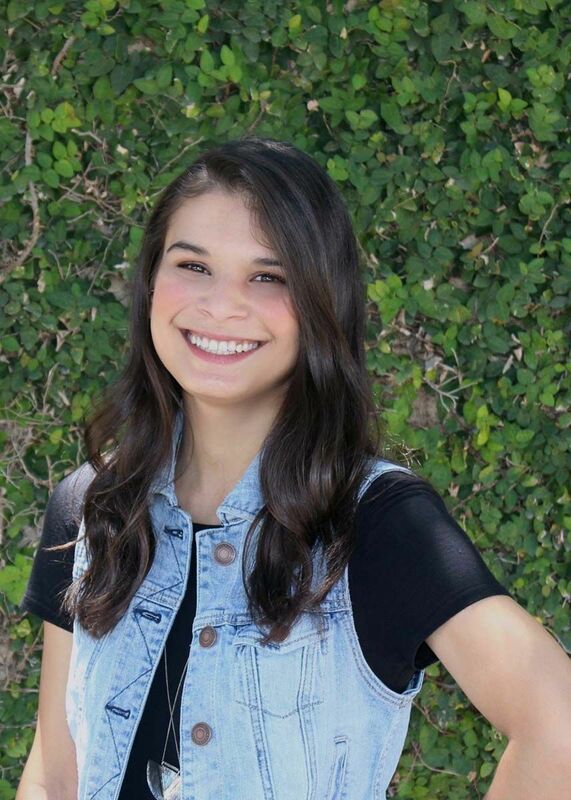 Sara moved to Austin in 2011 and began her apprentice program at The Salon at The Domain. Sara considers herself lucky to wake up every morning knowing that she has a job she loves. Sara recently became a reginal educator for R+Co. This allows her the opportunity to constantly learn something new and creative on a daily basis. Shannon began her career in the hair industry fifteen years ago in Southern California. Shannon’s passion is creating long term relationships with her clients while providing them the best haircuts and colors! 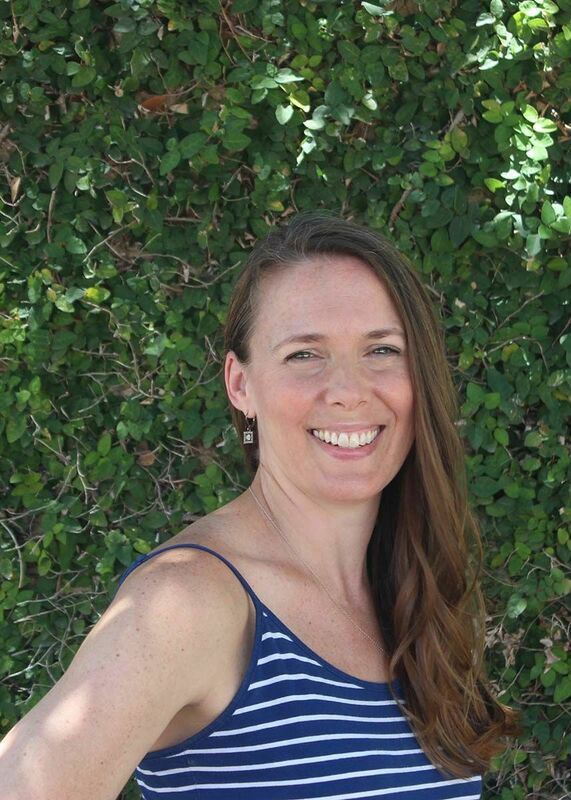 Shannon is enjoying getting to explore all that Austin has to offer alongside her husband, two kids and rescue dog Dexter. After spending 10 years as a Fashion Designer in Los Angeles, Tanya decided to switch careers and get into the hair industry. Tanya, along with her husband relocated to Austin in 2005. Tanya started making people beautiful at a local salon in Georgetown before join The Salon at The Domain in 2015. 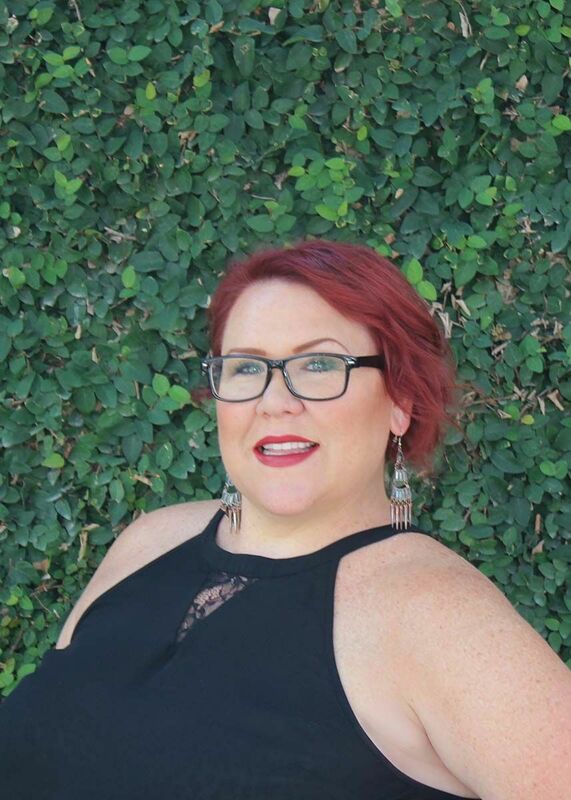 Tanya specializes in color, cuts, makeup, facial waxing, extensions and bridal for over 16 years and loves making her clients look and feel their best! 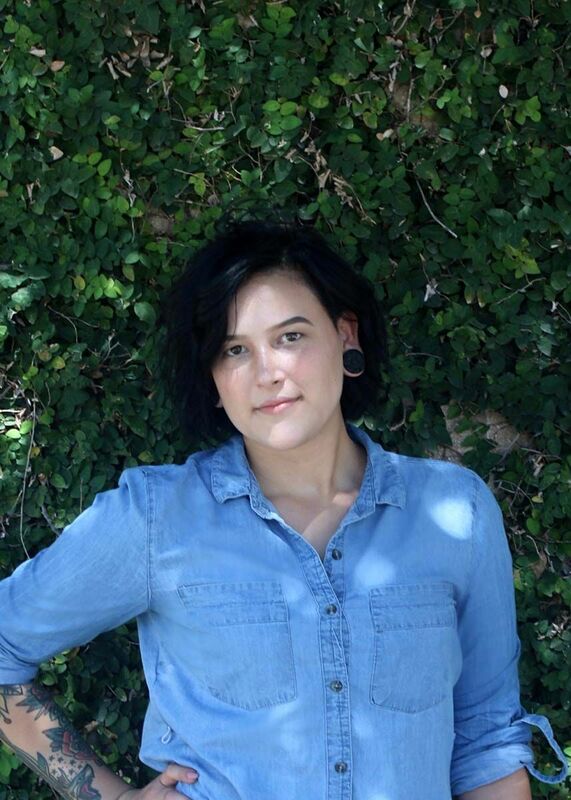 Victoria recently relocated to Austin from Corpus Christi and joined The Salon’s apprentice program. She has a passion for the beauty industry, specifically makeup and hair color, and strives to make people feel their best!